Thoughts lead to actions. Actions lead to routines. Routines lead to habits. And the greater the habit, the more productive you will become. This week I share 6 tips that will make the greatest impact on gaining more hours out of your day, increasing your work output, and freeing time for personal use. 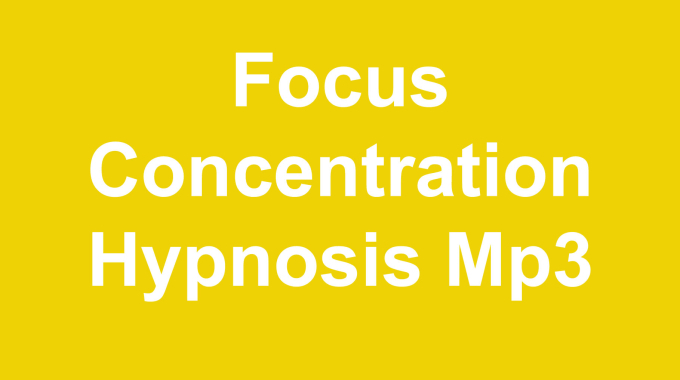 Written by Hypnotherapist Harley Street, Malminder Gill, 13 July 2015 published online via the Hypnosis in London Blog. When you factor the time it takes to commute to and from work, time off for lunch & breaks, spending time with family & friends, and trying to get a full eight hours of sleep we barely have enough time to get things done. The problem isn’t time. The problem is in the distractions, motivation, routines, tools, and resources we are using to accomplish our tasks. The problem is also the mental barriers we put in place that prevent us from working to our full extent; we either miss the mark or try to become champions of over-working which leads to burn out (and setbacks). The solution to all of these problems with productivity and time management is through the development and commitment to routines. A routine is planning put into action; it creates a set of motions that can be done regularly that always leads to accomplishing a goal. The frequency of which you do these routines lead to great habits and from there you will have no issues with feeling trapped by “limited” time. · Internet “Blackout” Periods – The Web can be very distracting so one method worth trying is to gather all the resources needed for a particular task, save them for offline mode, and disconnect (completely) from the Web. Spend the next hour or two solely focused on this one task. Repeat this each day for the most important items on your list. · Batching – If you have multiple items that can be grouped together on your to-do list then it’s best to batch them together and work on them while you have the right mindset. You could collect the selection, work on the first 10 minutes of each of the items, take a break, work on the mid-section, take a break, and then finish the rest. By batching you create mini goals and each time you accomplish them you feel invigorated to jump to the next item in the batch. · HIIT – HIIT (High Intensity Interval Training) cuts the time needed to exercise by a significant amount. Instead of walking on the treadmill for one hour you could do a HIIT cardio session in under 15 minutes and gain the same benefits. The accomplishment you gain from completing a workout will naturally roll over to other tasks on your list (and it also releases chemicals which will improve your overall mood). Find out more about HIIT on Personal Trainer London – Marc Dressen’s website. · Remove Multi-Tasking – We think we can multi-task but it’s been proven the mind doesn’t actually manage two things at once. Instead, we are able to bounce between the two objectives but never really focus on both at the same time. Now knowing this you should avoid trying to multi-task when working in place of being laser focused on a single goal until its completion. Only after you’ve completed a goal should you start on the next. · On/Off Scheduling – We become bored with work and study when it’s prolonged past our attention span. We try to power through it (whether it’s because we are required to or we are trying to push ourselves) but in time our mind starts to block any retention of the information. You are better off spending 20 – 30 minutes on an activity followed by a 10 minute break. The break allows our mind to process the information and if it’s a task you feel passionate about you are likely to come back to it with vigor and determination. · Reflect & Analyze – Do you know where your time goes throughout the day? No, not just in the general sense that you were at work, driving, cooking, or watching something on the television. Do you know exactly how much time you spent on particular activities? There are many time tracking applications that can help you understand how much you are investing in each task but it is also important that you reflect and analyze those actions at the end of the day so that you may refine your routine to improve productivity. The best approach to each of these routines is much like learning a new skill as it is best to start with one and work on it daily until you’ve mastered it. Once you have one solidified you then move to the next; each time you take on a new routine you gain additional hours. 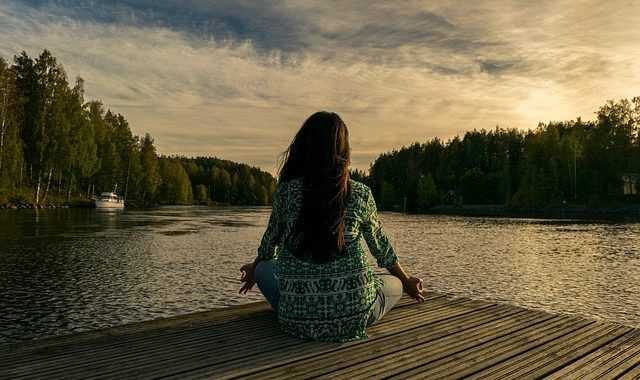 By the end of reaching, mastering, and forming great habits out of each of these routines you will find you will overcome any and all mental barriers you had assumed were stopping you from being productive and in control of your time management. What routines do you use, daily, to cut out the fluff, stay focused, and accomplish your tasks? next post: Depression – Are You Ready To Stop Being Tortured By Your Own Thoughts?